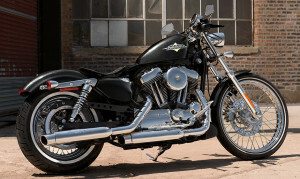 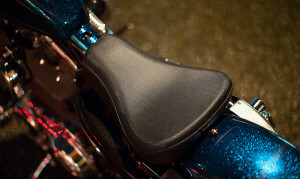 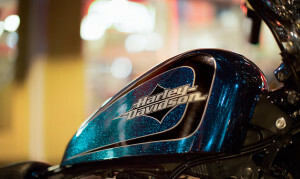 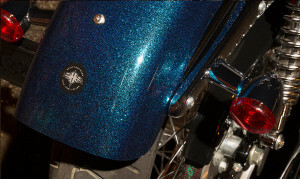 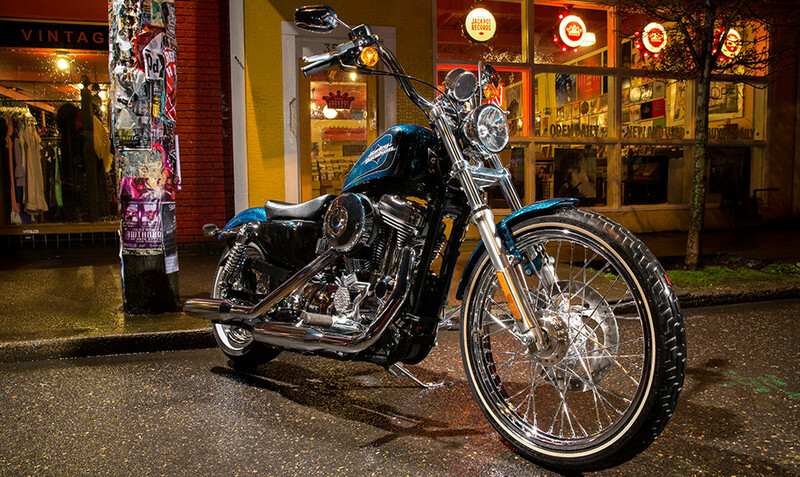 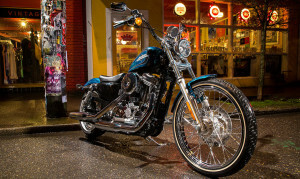 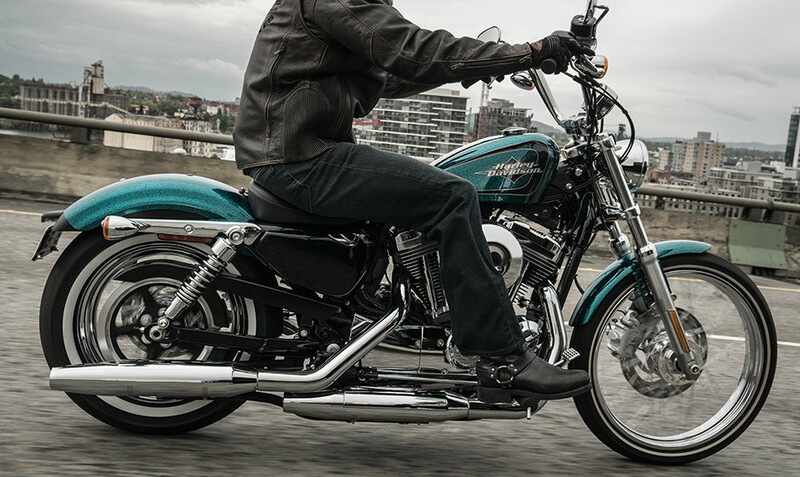 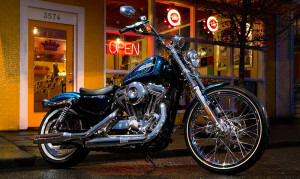 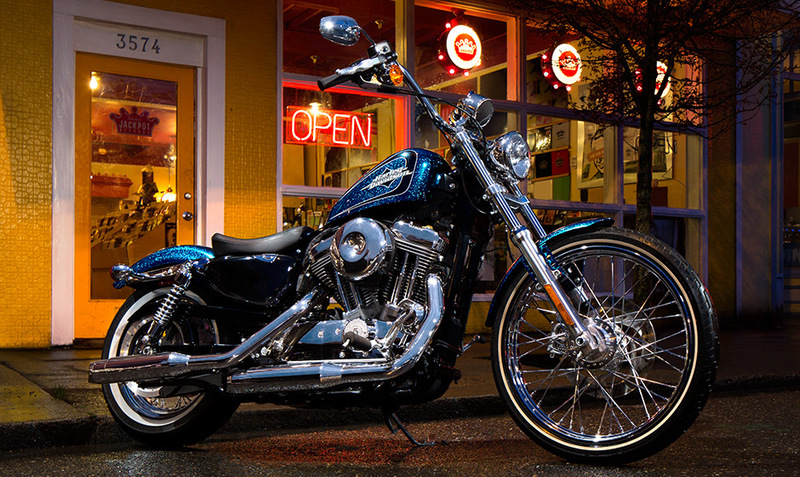 The Harley-Davidson Seventy-Two® brings back classic chopper style as part of the Harley-Davidson Sportster® lineup. With its ape-hanger handlebars, its whitewall tires and spoked wheels, and the rest of its retro classic styling, you might think you’ve fallen into a time-warp. 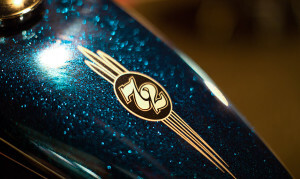 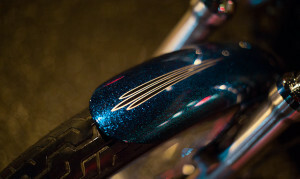 The thing that makes the Seventy-Two® completely different from a real thirty-year-old bike is that it’s equipped with modern technology, and it offers modern performance and reliability that a real vintage bike could never match. 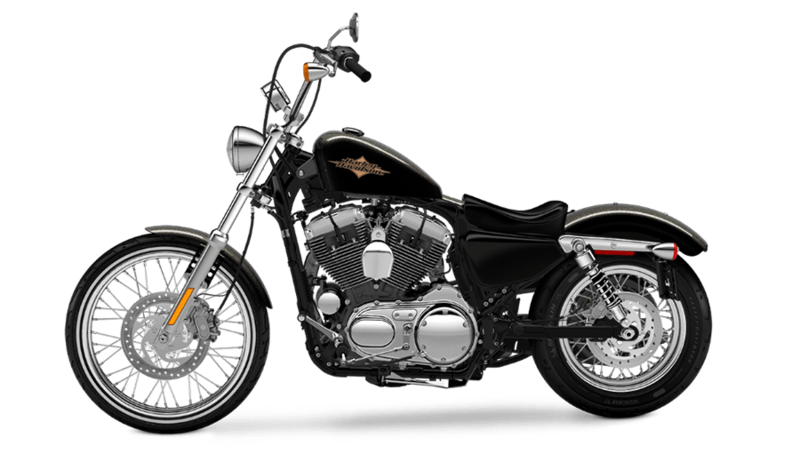 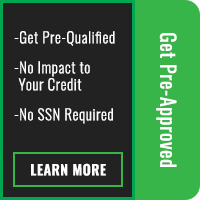 Read on to find out more before visiting us from Los Angeles and the Inland Empire, CA here at Riverside Harley-Davidson for a test ride!